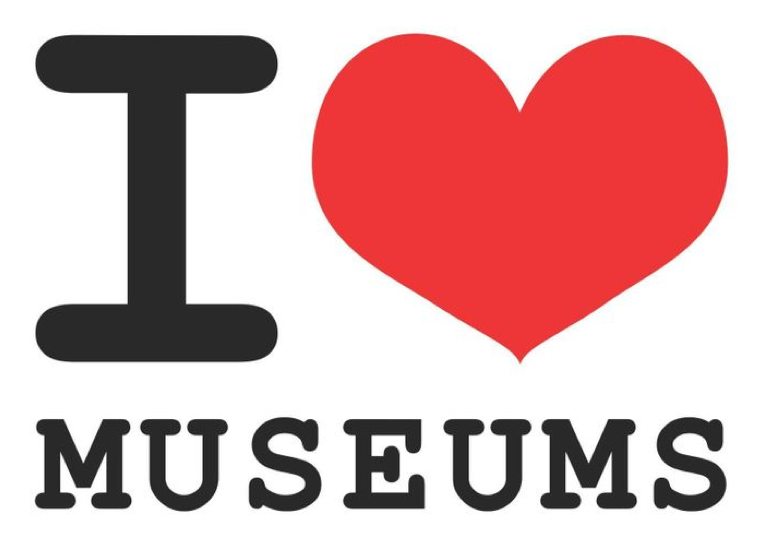 I love museums: Those places where objects of historical, scientific or cultural importance are preserved and exhibited. There are over 35,000 in the U.S. with the world’s largest museum, the Smithsonian, home to 19 museums, located in Washington, D.C. Worldwide there are an estimated 55,000 museums. And in that number, there are several museums that deal with death and the death-care industry. 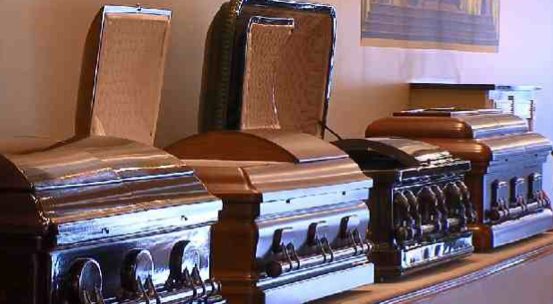 This week we’ll take a look at museums dealing directly with death; some are located, quite fittingly, in funeral homes. The Ferguson Funeral Home Museum www.scottdalefuneralmuseum.com/FuneralMuseum/collection.htm will mark its 135th anniversary next year, making it the oldest business in Scottsdale, Pennsylvania. The museum is located in the funeral home and houses a 19th century horse-drawn hearse along with several examples of American Folk Art. The museum is open Monday through Friday during normal business hours. Another museum of death can be found at the Herr Funeral Home’s Funeral Service Memorabilia Museum www.herrfuneral.com/Museum_498035.html in Collinsville, Illinois. The museum has a 1918 Sayers and Scoville hearse, antique burial shroud, mourning jewelry and ribbons, and a child’s Fisk casket. 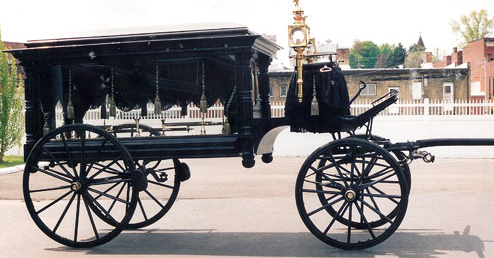 The casket is made of cast-iron, and was claimed to be airtight. It was designed like an ancient Egyptian sarcophagus with a viewing window at the top, making it easy to see the body inside and deterring grave robbers. For tour information, contact the funeral home. 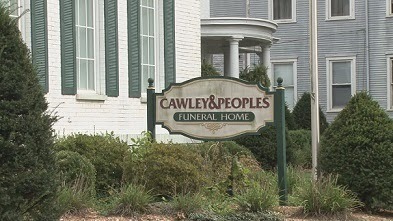 is located in Marietta, Ohio and is part of an operating funeral home. The museum is named for Bill Peoples who owns the collection. 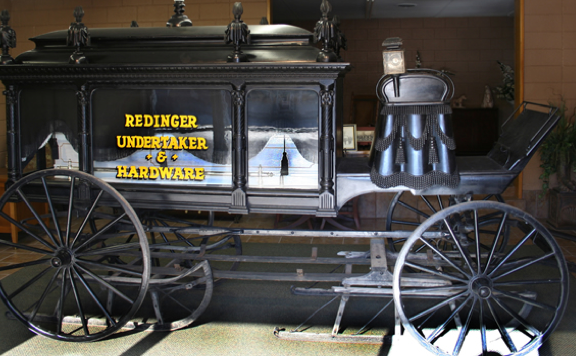 Displays include hearses, caskets and funeral memorabilia from the early 1900s displayed tastefully in a building behind the chapel. There is no admission charged but scheduling a tour is requested. The William Lafferty Memorial Funeral and Carriage Collection www.adamscountytravel.org/history.html is located in West Union, Ohio and has a nice collection of memorabilia that dates back to 1848. 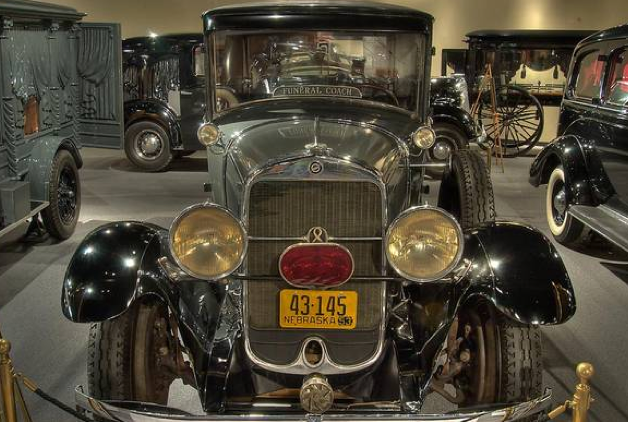 If it’s hearses you want to see; this is the place, which only makes sense when you consider that the Buckeye State was one of the largest producers of hearses in the country. The museum collection is dedicated to James William Lafferty, the fourth generation of the family to work in the funeral industry. 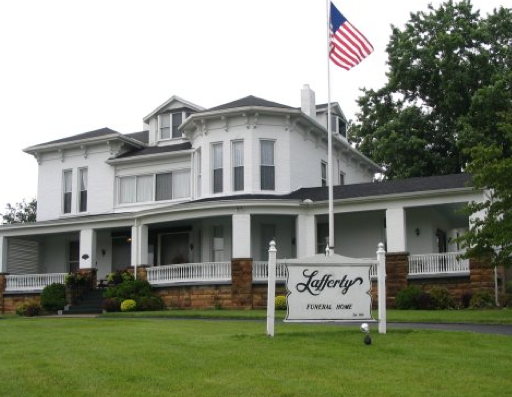 Lafferty preserved artifacts that his family had used in the funeral business and purchased other items to create a sizable collection of funeral memorabilia. At Toland-Herzig Funeral Home www.tolandherzig.com/_mgxroot/page_10793.php in Dover, Ohio you will find the Famous Endings Museum. 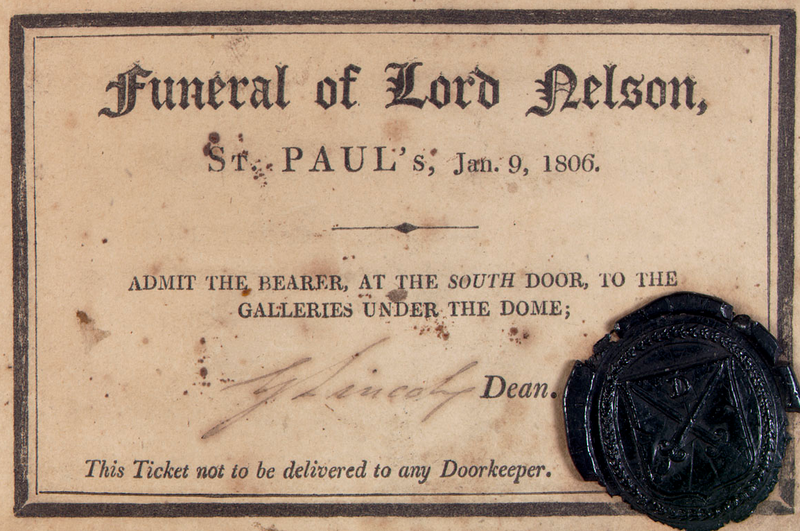 The museum has over 1,500 pieces of funeral ephemera (the largest known collection), which include photos, folders and documents from celebrities, presidents, sports figures and other famous people. 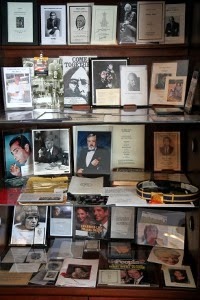 The museum also has audio recordings from the funerals of famous people and photos of celebrity gravesides. The museum is open Monday through Friday during normal business hours with no admission charged. The Museum of Death www.museumofdeath.net is exactly what it says: a museum that focuses on death and related topics with graphic, sometime grisly actual items and footage on display. (This is best for mature audiences.) 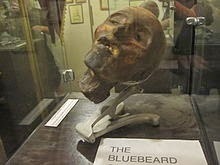 The museum offers a 45-minute self-guided tour through a world of coffins, body bags, execution devices, and letters and artwork from murderers and serial killers; you can even view the head of Henri Desire Landru, the Bluebeard of France, who killed over 200 women in the early 20th century. The museum has themed rooms: the California Death Room focuses on famous deaths that have occurred in the state like that of the Black Dahlia and the Charles Manson murders. The museum is located in Hollywood, California and is open daily. Admission is charged. 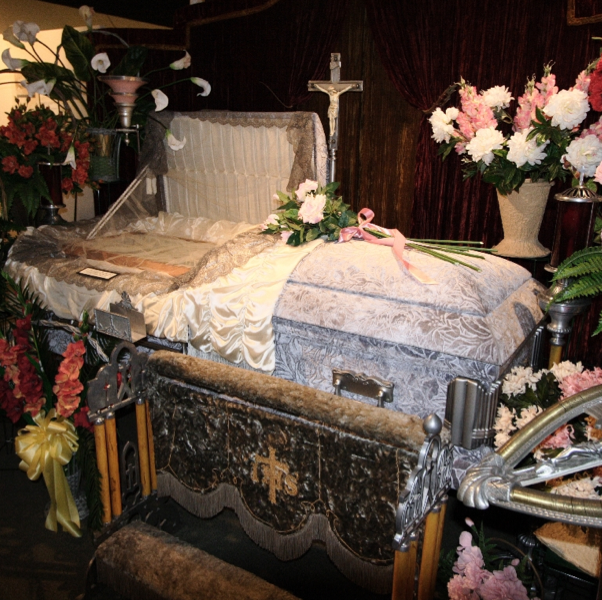 The mother of all funeral museums is located in Houston Texas. 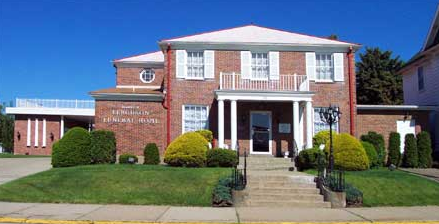 The National Museum of Funeral History www.nmfh.org houses the largest collection of funeral artifacts in the country. 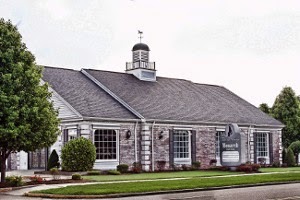 From 19th Century Mourning Customs, to Coffins and Caskets of the Past, Historical Hearses, and the History of Embalming, the museum offers 12 historic and informative displays, and continually keeps things fresh with changing funeral industry exhibits. The museum is open seven days a week and admission is charged. 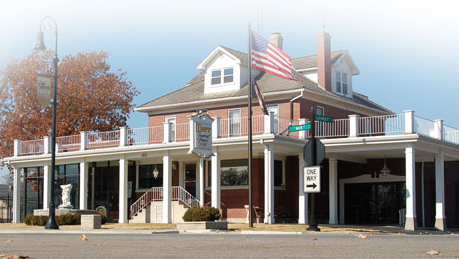 The Museum of Funeral Customs was located in Springfield, Illinois for several years before closing in 2009. Adjacent to Oak Ridge Cemetery, the site of President Abraham Lincoln’s Tomb, the museum had a collection of coffins, funeral carriages, and a re-crated 1920s embalming room. Sadly the museum’s trust fund was mismanaged and closure was imminent. 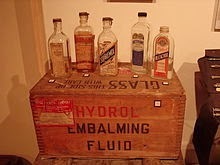 After the museum’s closing, its contents were transferred to the Kibbe Hancock Heritage Museum in Carthage Illinois in February 2011 where a Funeral Customs exhibit is on permanent display. 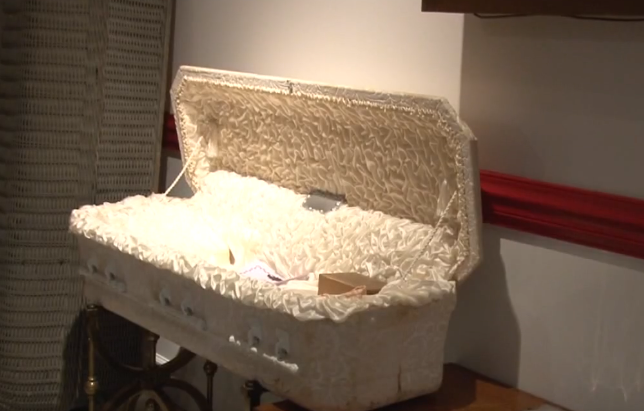 There is a new museum expected to open later this year: The Simpson Funeral Museum http://funeralmuseum.com will be located in Chatham, Virginia. Displays will include an 1876 Horse-drawn hearse and a 1941 Packard hearse, along with replicas of caskets for President John F. Kennedy and Ronald Reagan. 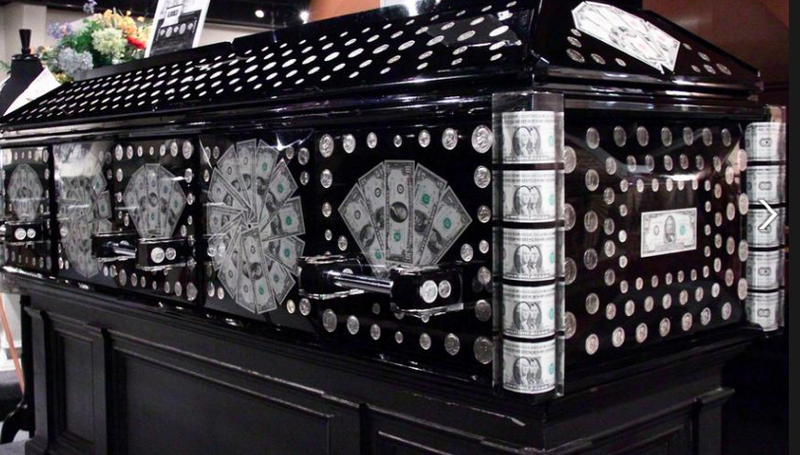 Other celebrity casket replicas include one for John Wayne and Elvis Presley. 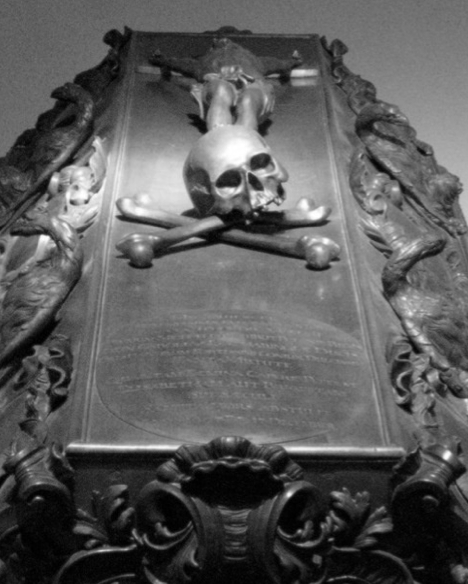 There are also numerous museums of death scattered around the world. A few to check out are the Vienna Funeral Museum in Vienna, Austria; the National Funeral Museum in London, England; the Museum of Piety located in Budapest, Hungary; the Museum for Sepulchral Culture in Kassel, Germany; the Museum of Hearses in Barcelona, Spain; the Dutch Funeral Museum in Amsterdam, Netherlands. There are also two cemetery museums in Europe to visit, Hoernli Cemetery near Basel, Switzerland, and the Museum of Ohlsdorf Cemetery in Hamburg, Germany. 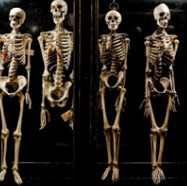 Next week, we’ll take a look at museums dealing more with the medical-side of death. As they say at the National Museum of Funeral History, "Any day above ground is a good one."